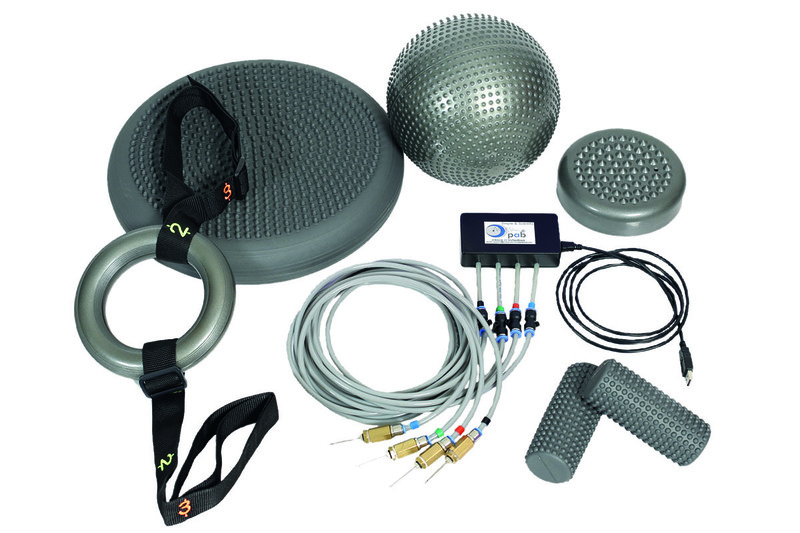 TOGU's air-filled training and therapy tools have been manufactured in Germany for more than 60 years. As the inventor and original patent holder of ABS Anti-Burst ball technology, TOGU has revolutionized the inflatables industry. Air filled roll for self-massage and myofascial release and relaxation. Use hand pump (included) to adjust firmness. The structured surface enables a more effective deep massage. Use for fascia fitness, training and therapy. 660lb/300kgs weight capacity.